Ariana Grande has always been an unapologetic, badass, feminist woman for as long as I've been following her. With Sweetner, her 4th album soon to be released, the star has been more strong and beautiful than ever. In the past few years, Ariana has really come into her own which is amazing to watch, and you can tell she has embraced her femininity - especially in her new music video for 'God is a Woman'. After all the promo done for this video, I was really excited to see what it would be like. I thought we'd get the usual (but still great), classic pop/r&b video, but Ariana has seriously stepped up her game. The video is a beautiful mix of different visuals, references and meanings behind the phrase 'God is a Woman'. 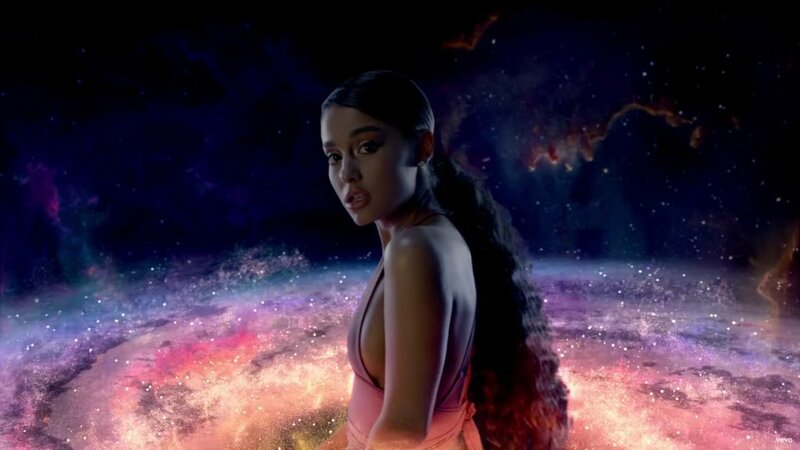 The video begins with Ariana in a dreamy cosmic space which looks like the creation of the universe, alluding to the thought that everything we know, was in fact created by a woman. I love the concept of God being female, as it's often seen as a masculine entity, so I adore the thought of embracing feminine energy as strong and powerful. 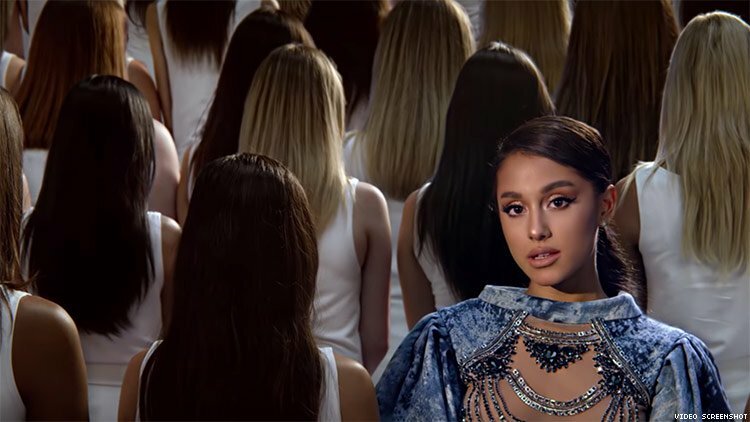 Strong, yet soft and beautiful visuals remain throughout, my favourites being Ariana leading a pack of wolves, the reference to Georgia O Keefe's feminist art, and last but not least, the reimagining of Michelangelo's painting 'The Creation of Adam', which is flipped completely into Ariana as God, creating Eve. The diversity in this video is perfectly done, and sets the standard for how woman should be represented in music videos and just film in general. There's a long way to go, but I think for someone as influential as Miss Grande to show different types of women in equal stature, grace and strength, it's definitely a step in the right direction.